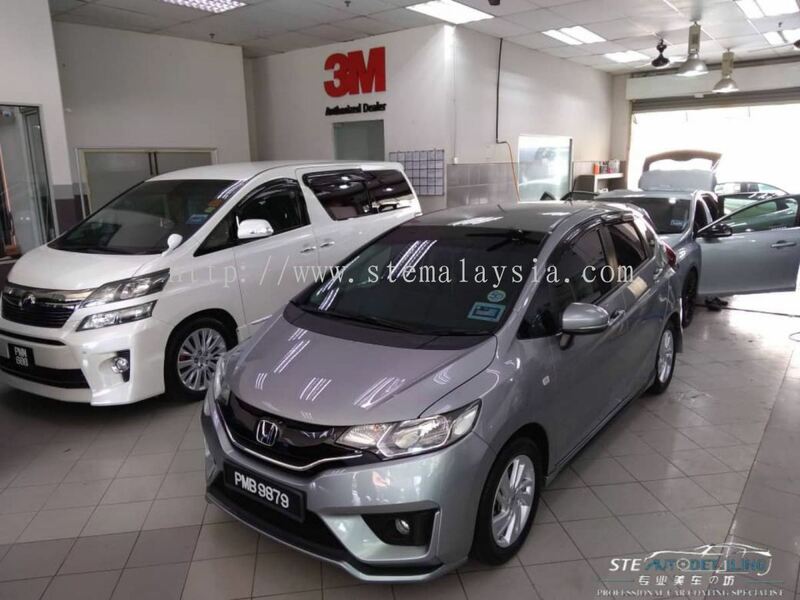 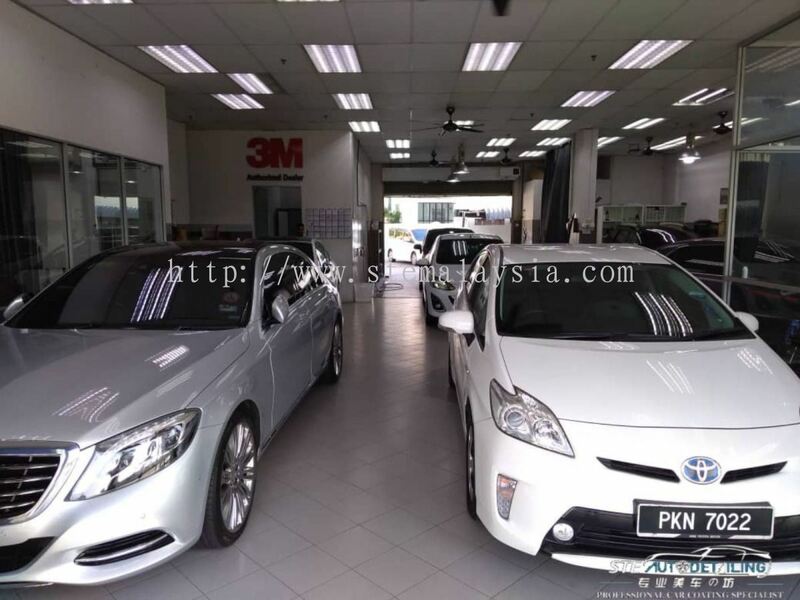 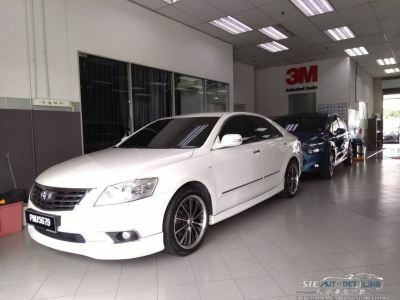 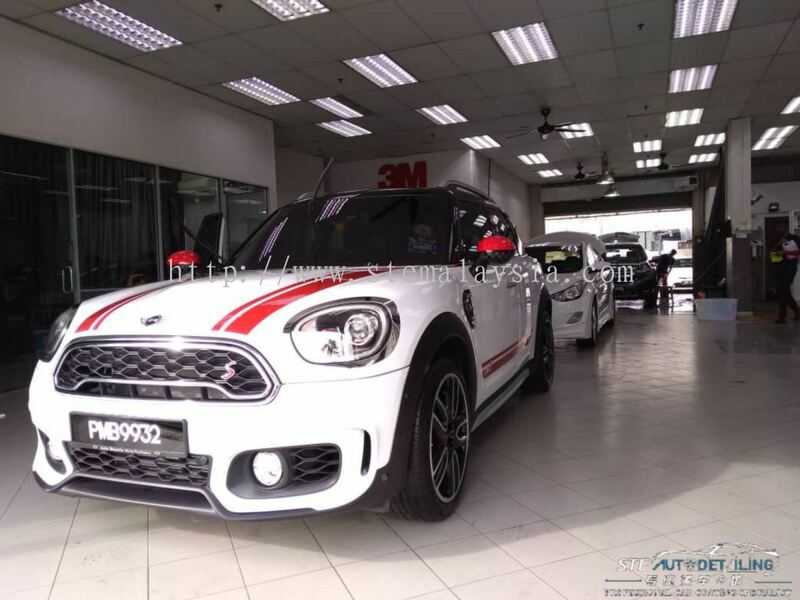 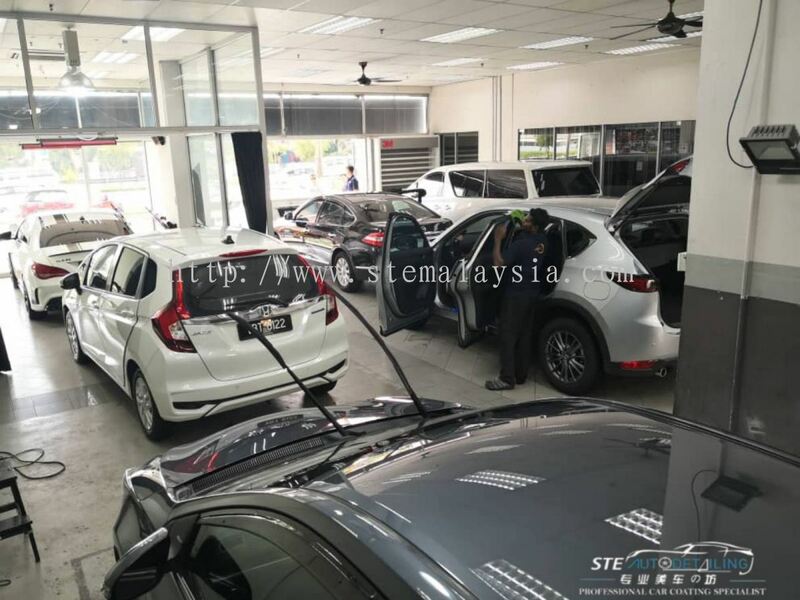 STE Auto Detailing Trading - We are a professional auto detailing centre that specializes in car coating, 3M window film installation and car wash.
1-1-1, Krital Point Corporate Park 2, Lebuh Bukit Kecil 6, 11900 Bayan Lepas, Penang, Malaysia. 871, Taman Kempas Indah 3, 09000 Kulim, Kedah, Malaysia. 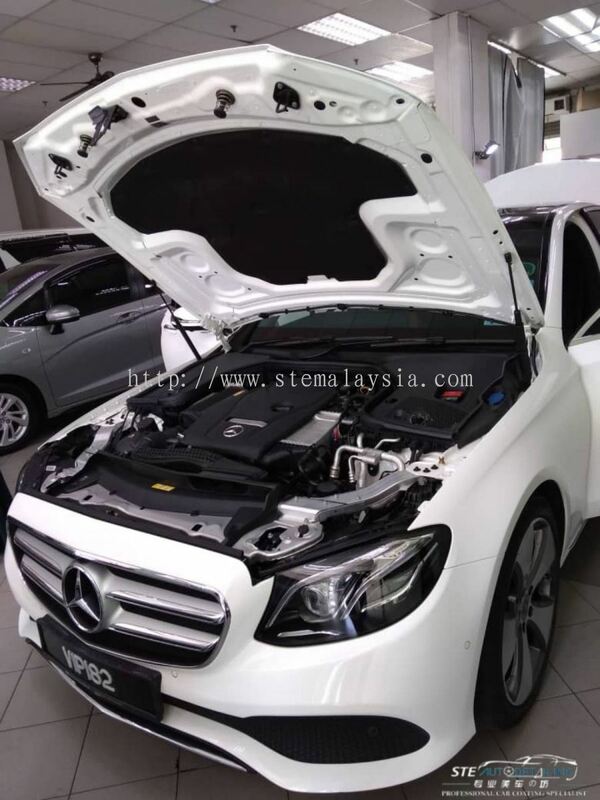 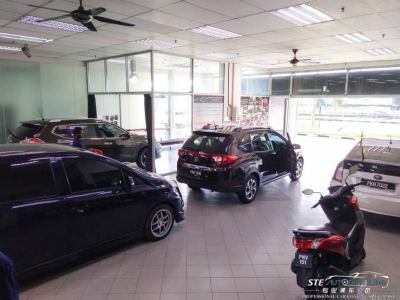 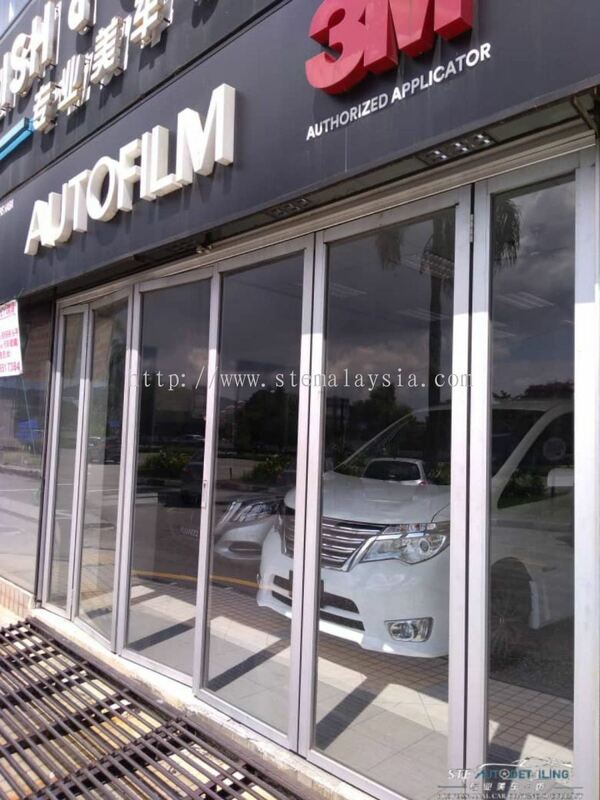 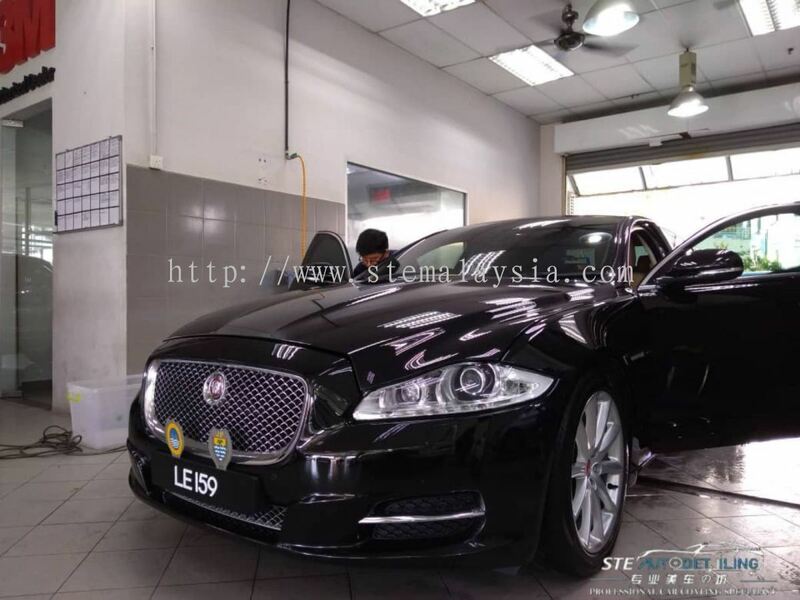 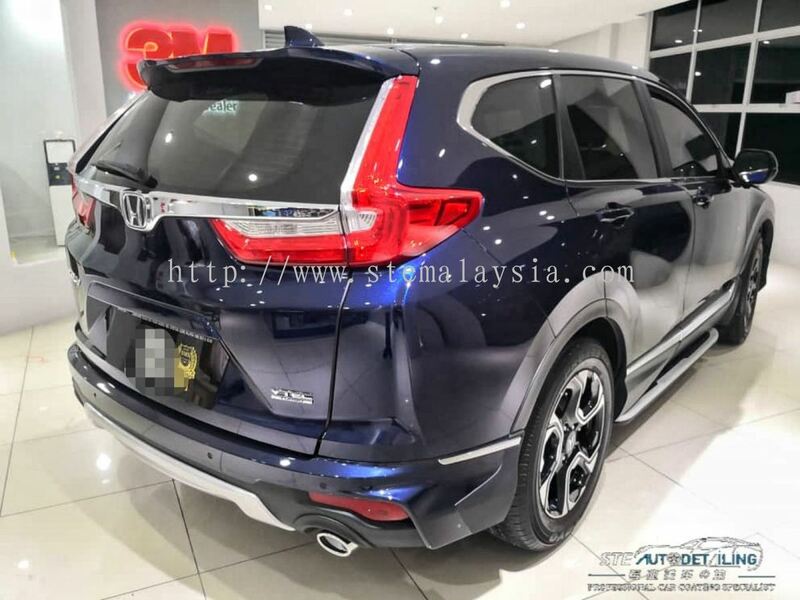 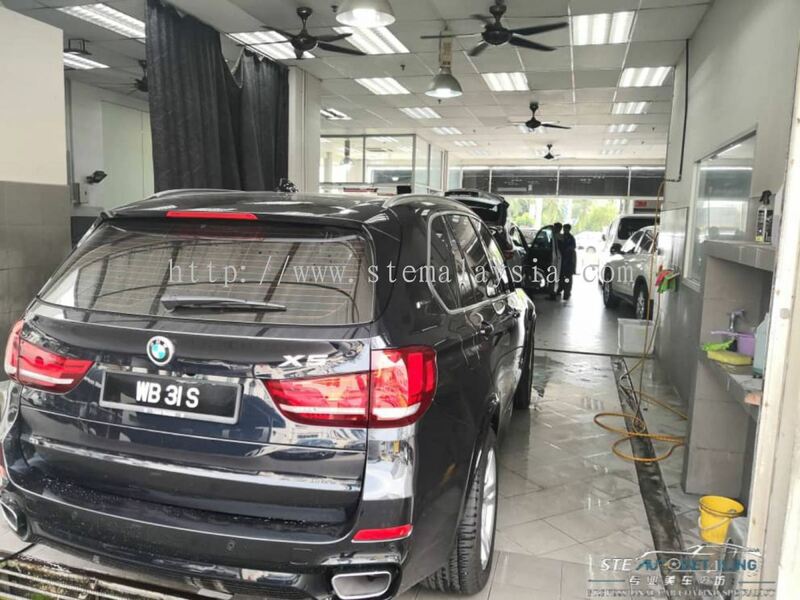 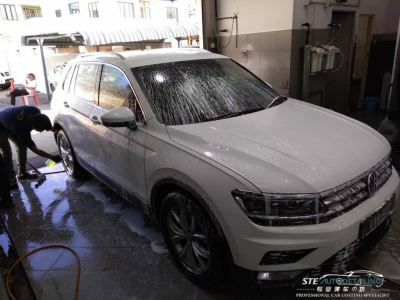 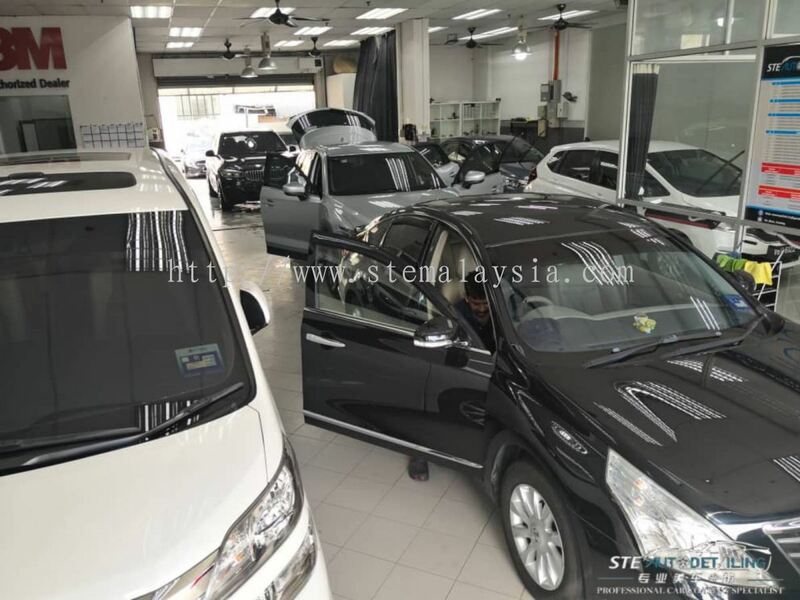 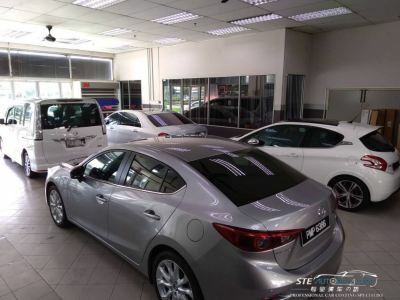 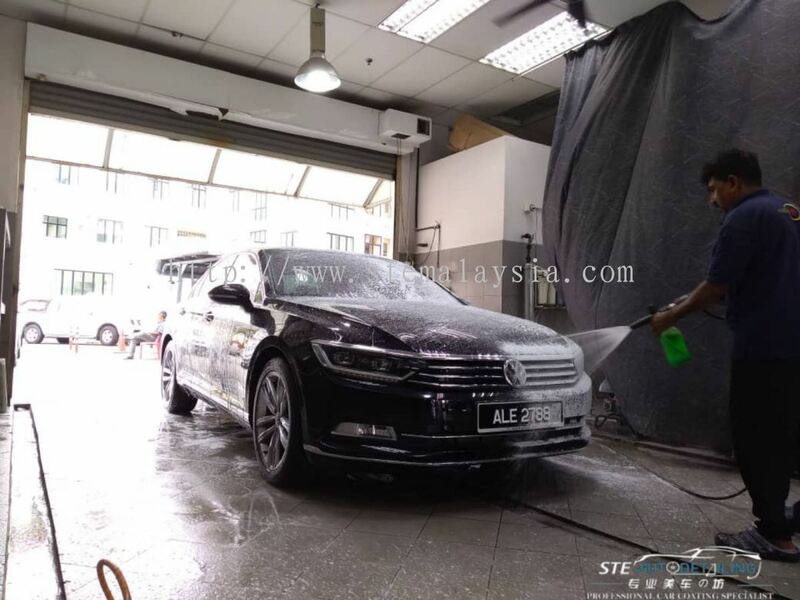 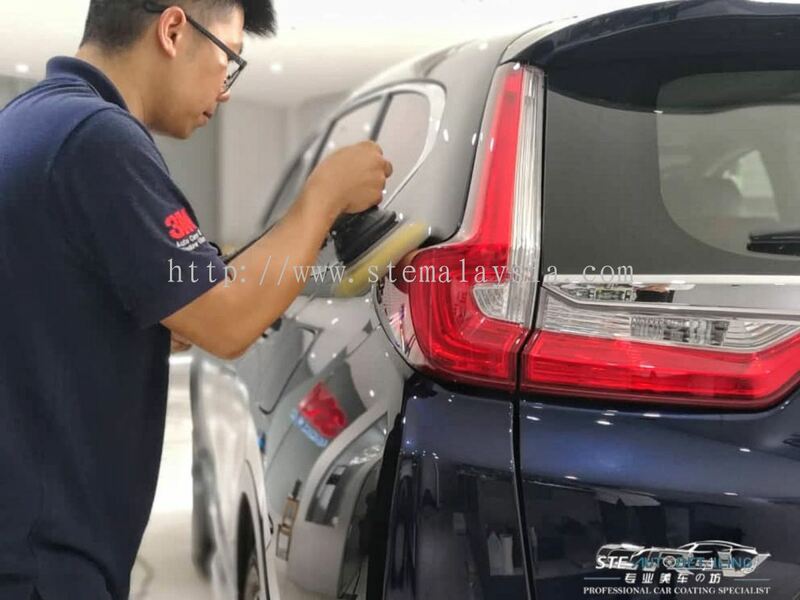 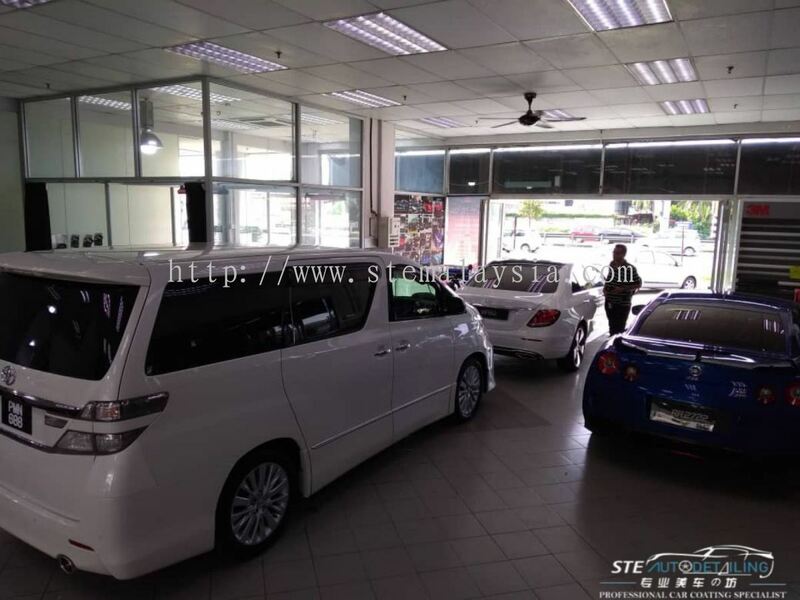 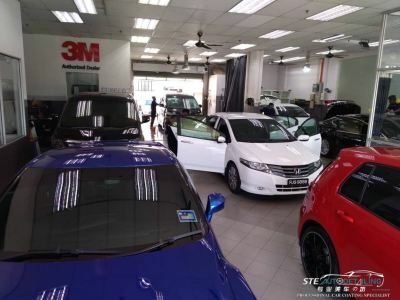 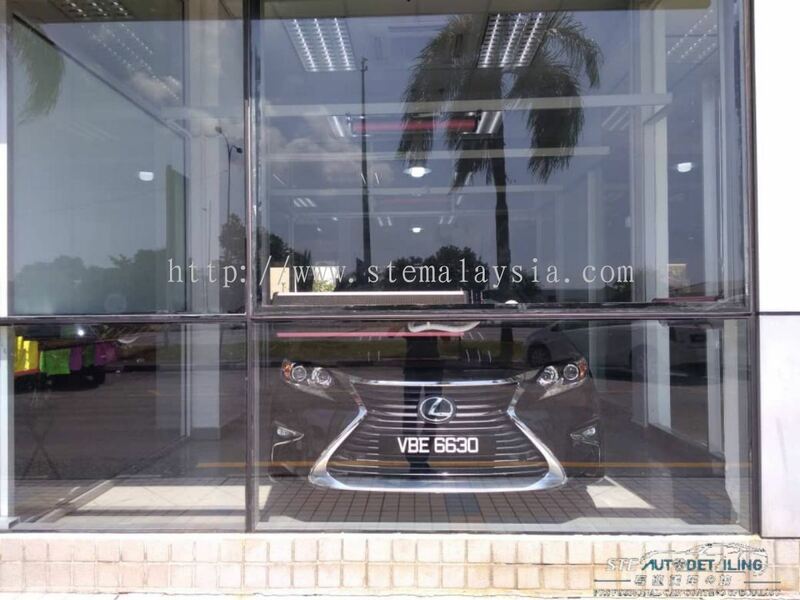 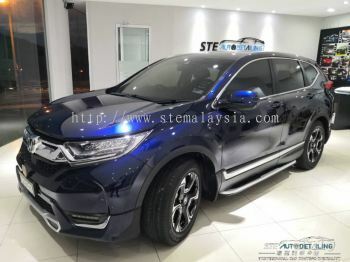 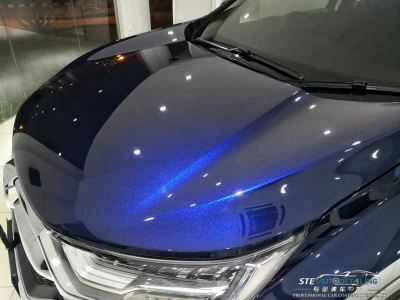 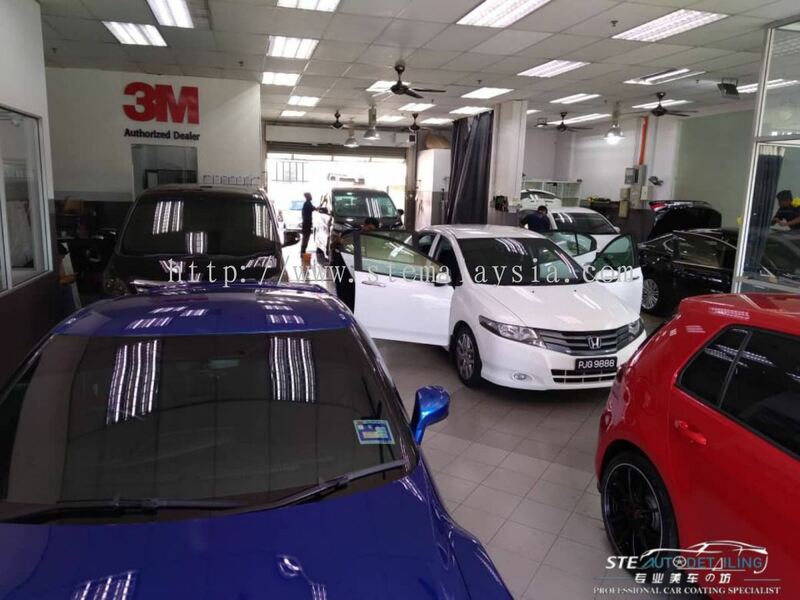 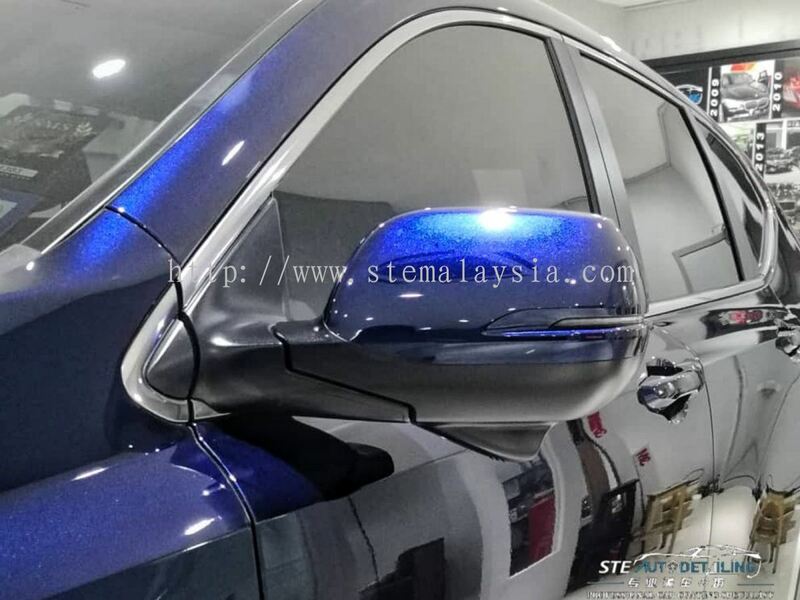 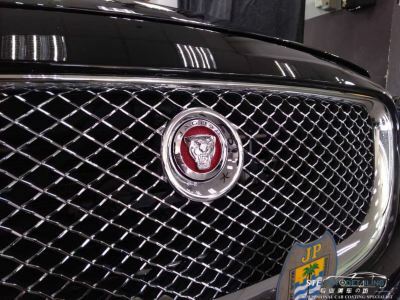 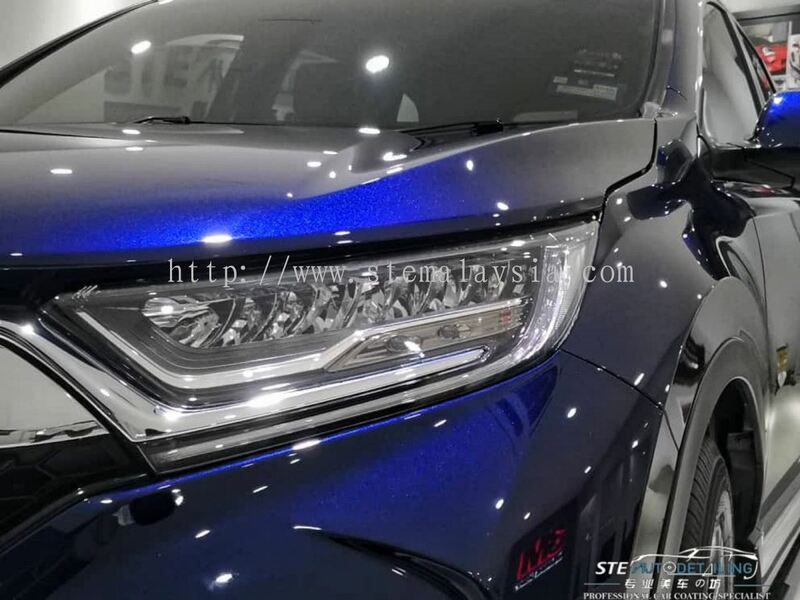 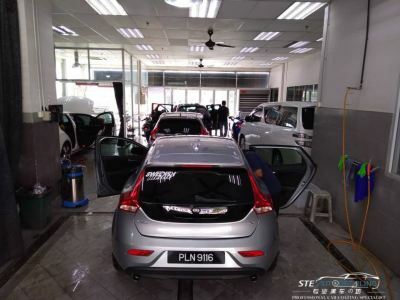 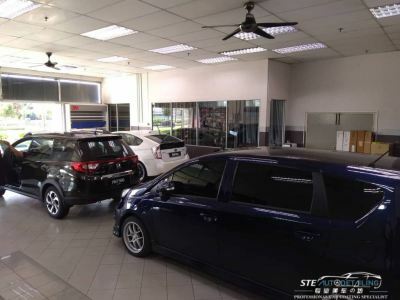 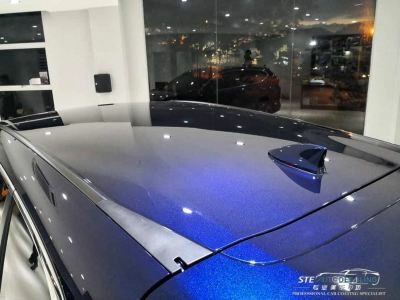 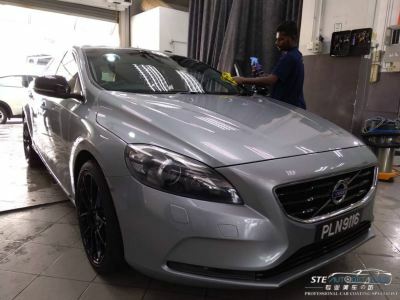 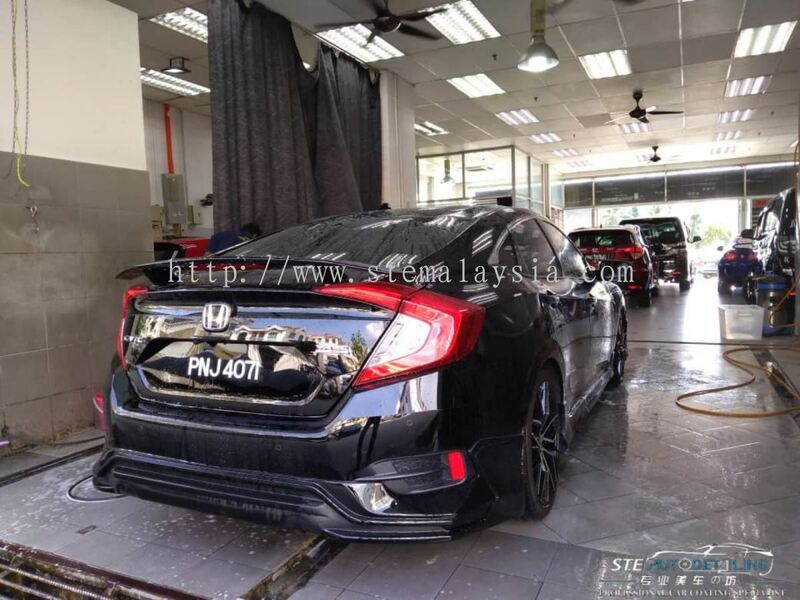 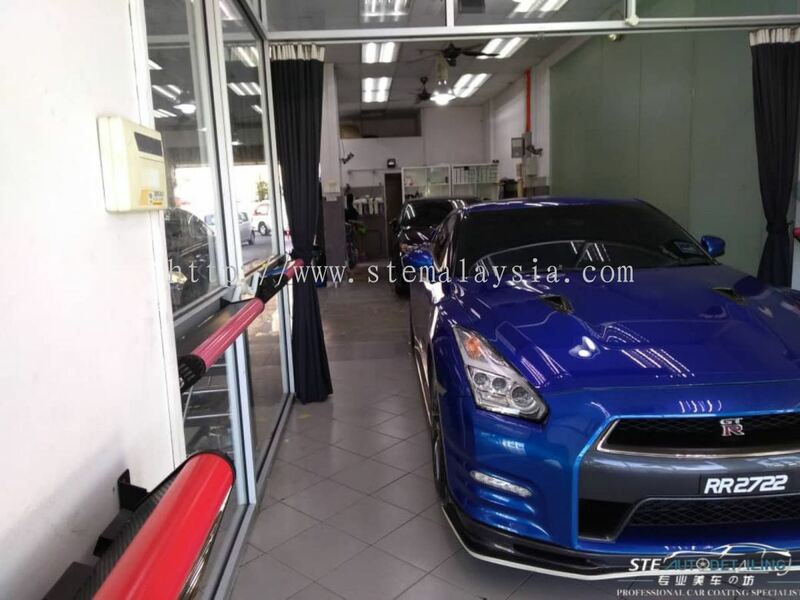 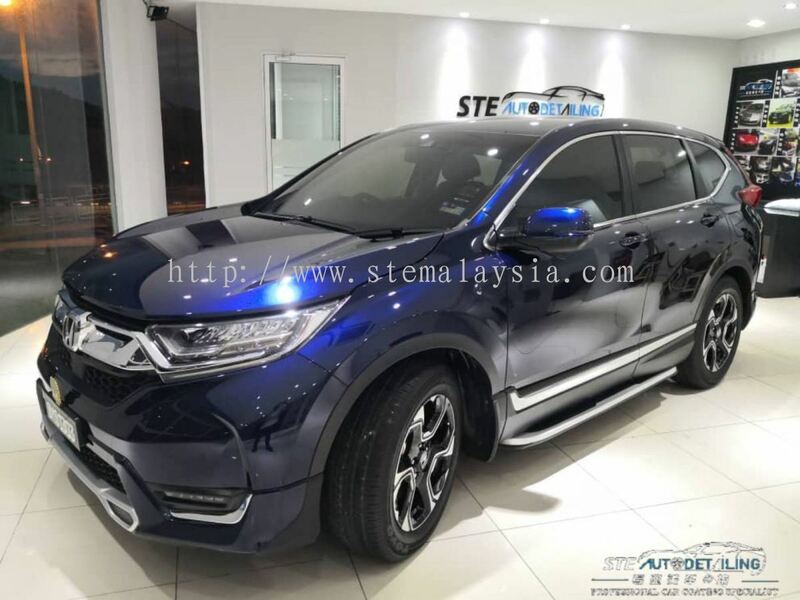 STE Auto Detailing Trading is a professional auto detailing establishment in Malaysia that specializes in car coating, tinted and car wash. Our services are tailor-suited to the needs of each client. With our experience, professional and our very competitive rates, STE Auto provides every customer with a fast, professional and efficient service. 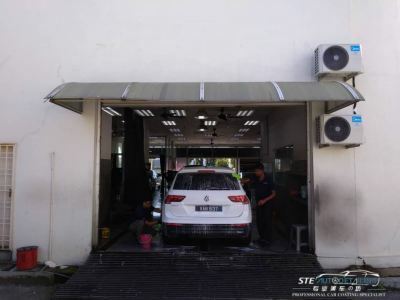 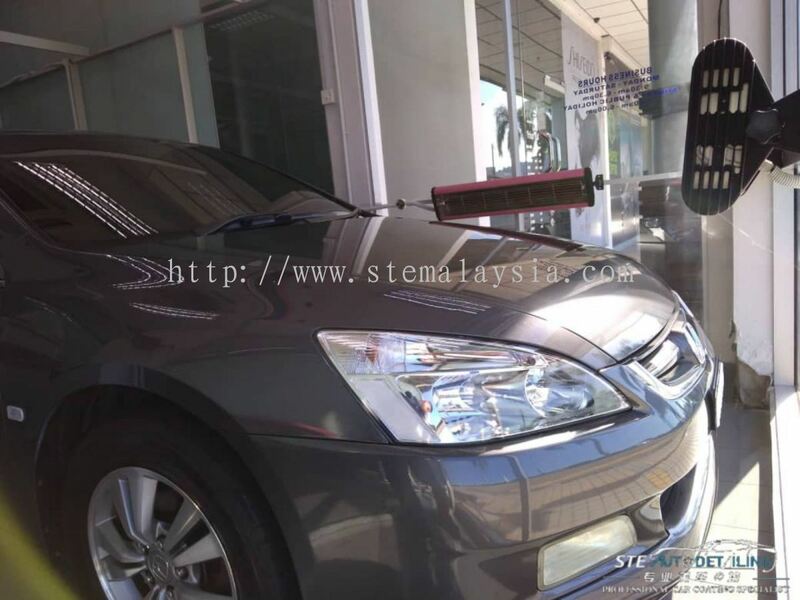 STE Auto Detailing Trading was founded in 2009, has more than 10 years experiences in providing auto detailing services for customer in Penang and Kedah. 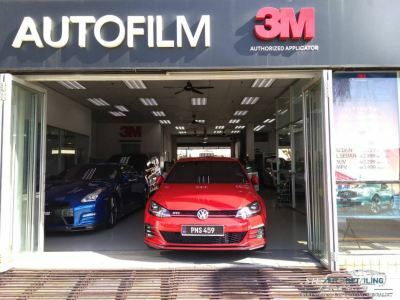 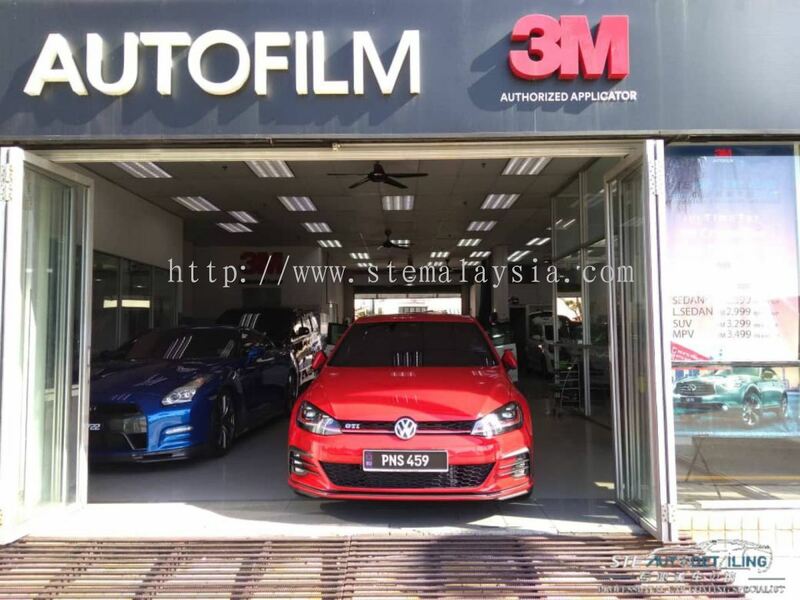 We are also the authorized dealer of 3M autofilm. 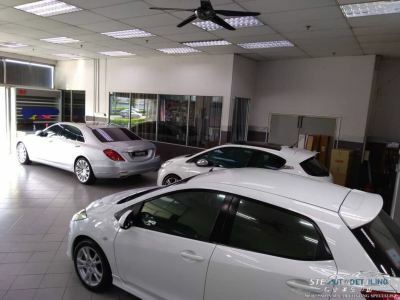 Our services are tailor-suited to the needs of each client. 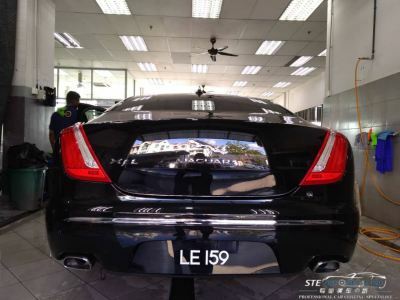 Quality is vitally important to us. 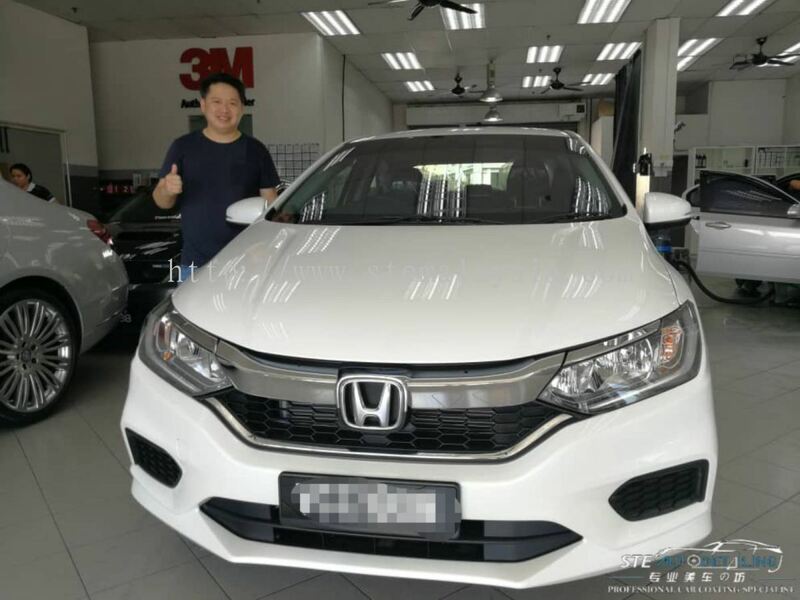 By handling everything, we are able to keep maintain our exclusive relationship with our customers and assure there complete satisfaction. 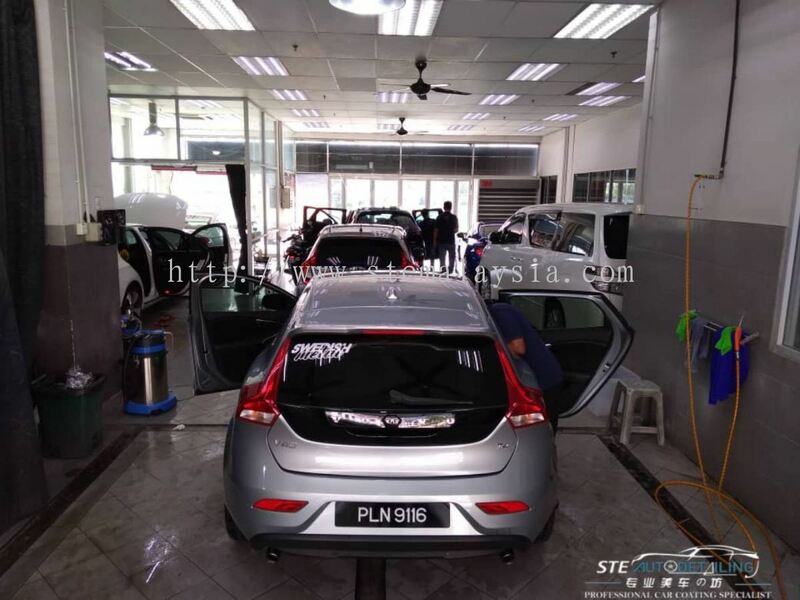 STE Auto Detailing Trading strive to provide the best auto detailing services for customer. 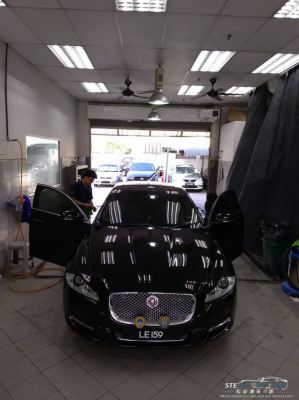 Book your auto detailing services now.